Millwork, by definition, is "finished woodwork". At Lebanon Block & Supply, we offer quality woodwork at affordable prices. 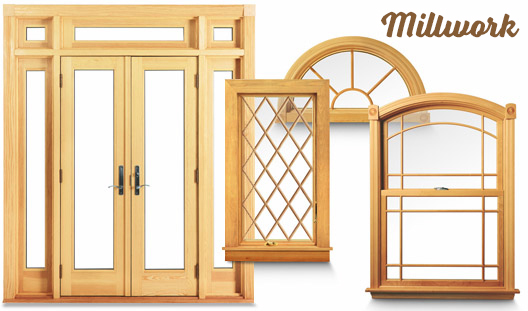 Drop by and check our pricing on doors, windows, garage doors and moulding.